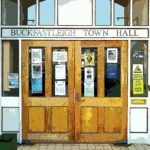 Buckfastleigh has a dynamic and active Council – we see our role as champions for the parish of Buckfastleigh (which includes Buckfast!). provide what limited services we can directly. We have a fairly limited amount of money available and limited powers, but also some influence, lots of energy and enthusiasm and endless opportunities & possibilities! 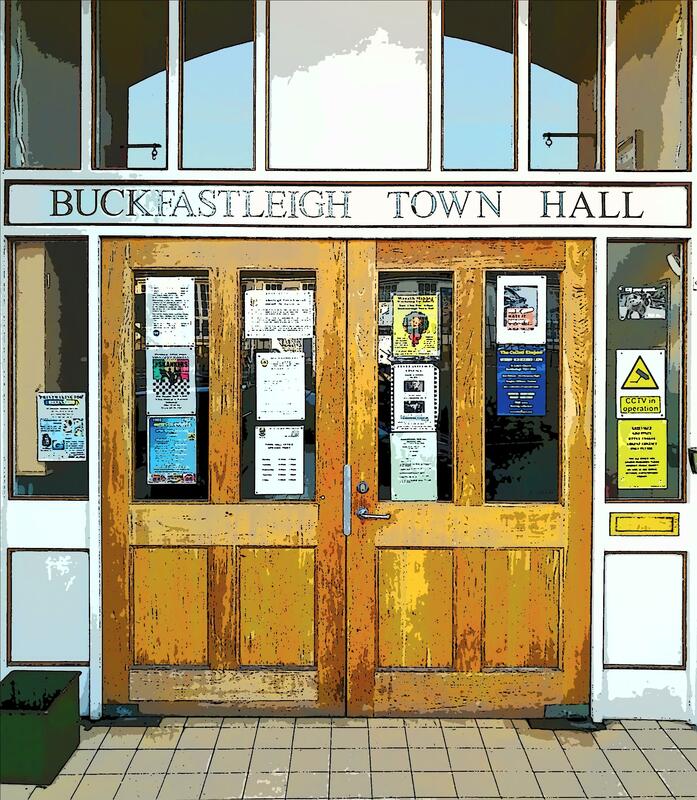 We regularly hold events where residents are invited to come and contribute to discussions or take part – from the ‘Heart of Buckfastleigh’ community celebration, to open ‘Engaging our Community’ workshops , where we ask for your input on priorities and spending for the next year. Meetings of the full council, where most decisions are made, are held every month and meetings of the sub-committees meet regularly. These are always open to the public and we are working to make them as informal as we are legally allowed, so you will get a chance to contribute to the discussions. Dates of upcoming meetings and their agendas are here. 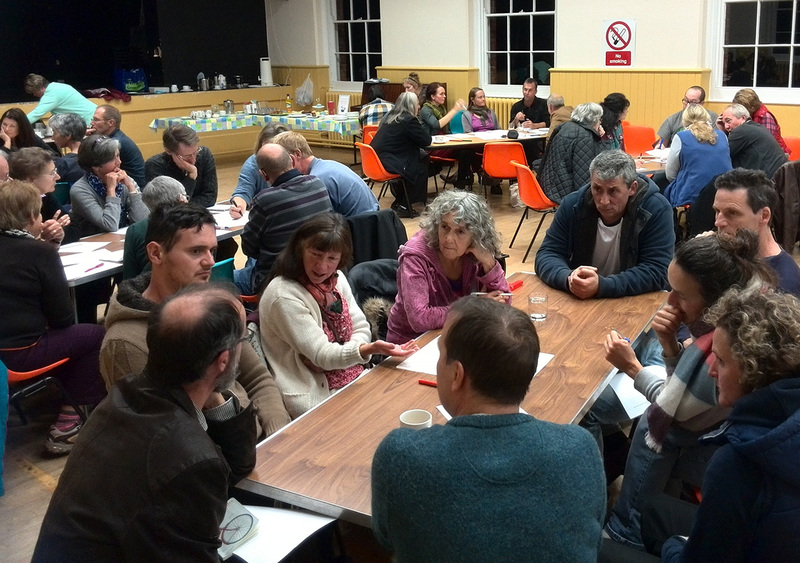 We have recently opened up Town Council sub-Committees to non-councillors, so if you work or live in the parish and have an interest in joining either the Environment & Transport committee – which deals with everything from parking to pesticides, planning and dog poo, or the Tourism, Recreation & Economic Development committee – which deals with festivals and events, the Town Guide, sports and trade. These committees meet from once a month to once a quarter and make recommendations to full council, so you can have an influence on decisions and get a taste of the council’s work. We are keen to encourage people from all walks of life and all ages (though you have to be over 18), to get involved and to think about putting themselves forward as councillors. 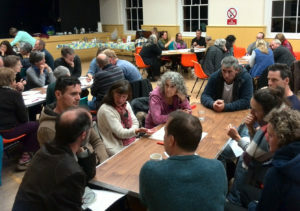 Please don’t assume that you don’t have anything to offer or that you are not ‘the right sort of person’ – we would like to get all sorts of people involved and coax out those who might not immediately think of themselves as councillors, to ensure that the parish benefits from different perspectives and the council represents a broad section of the population. Read more here about how to be considered for the council. If you would like to find out more, one of the councillors will be happy to talk with you and help – just get in touch.